Welcome back to the Animals Away blog! Spring is an exciting time that is full of renewal, rebirth, and rejuvenation. Springtime is also an opportune time to start home improvement projects, perform car repairs, and plant your garden. 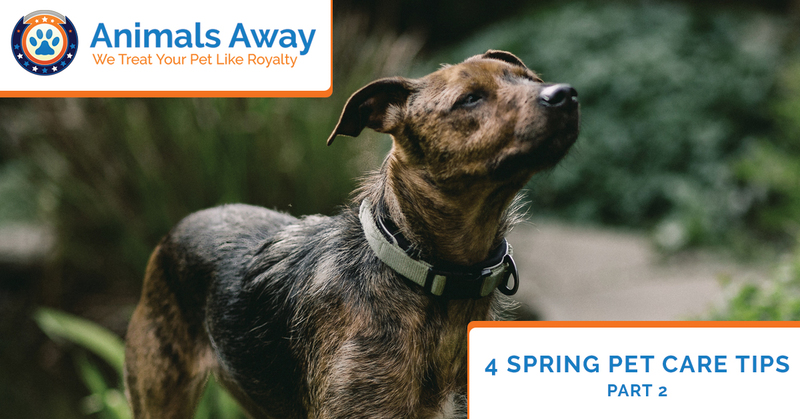 As you partake in all the age-old springtime traditions around your household, keep in mind these pet care tips to help keep your dogs and cats healthy and safe this spring. Be sure to read part one of this short blog series to get more great pet care tips from your pet shipping experts at Animals Away. If you’re planning a vacation or relocation this spring, get in touch with Animals Away to learn more about cat shipping and shipping a dog. 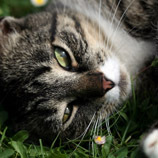 Please continue reading below to learn some great spring pet care tips! Easter is just around the corner, so as you start setting out your sweets, keep your pets in mind. Chocolate and artificial sweeteners are toxic to dogs and cats. Keep candy jars set high above their reach (and away from wagging tails that could knock the candy bowl over). Toss candy wrappers in the trash can right away so your cat can’t play with them and so your dog won’t eat them. Don’t feed your pets any baked sweets as these can make them sick and lead to other health complications down the road. If you plan to host an Easter egg hunt, make sure your pet is secured away in a kennel or quiet room while the kiddos hunt for eggs. This will reduce the risk of your dog or cat stealing an egg. Kittens and cats, in particular, love to play with shiny, frilly objects and colorful plastic grass fillers for Easter baskets. These decorations can become hazardous and even fatal if your pets ingest them, so keep them out of reach from your cats and dogs. Lilies are highly toxic to pets when eaten, so avoid buying them for your home. 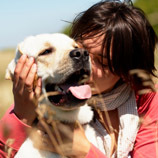 While heartworm disease is an extremely dangerous and potentially fatal disease in both dogs and cats, canines are the natural hosts for heartworms. Mosquitos are one of the most common pests that carry and transmit heartworms to pets. As the temperatures warm up this spring, mosquitos will become increasingly active and pose a threat to your pets’ health. Talk to your veterinarian about starting heartworm prevention early so your pets are protected from this scary disease. Schedule your pet for an exam to ensure your dog or cat is up-to-date on their routine vaccines and preventive medicines. While you’re there, talk to your vet about vacationing this spring and summer and ways to start preparing your pet for travel. If you will be relocating domestically or overseas, or will be vacationing with your pet, contact us at Animals Away to learn about our pet shipping services. 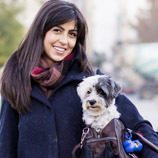 We can walk you through the process of shipping a dog or cat via ground or air transportation. We can also provide you with a free pet shipping quote so you can start planning your pet travels now. 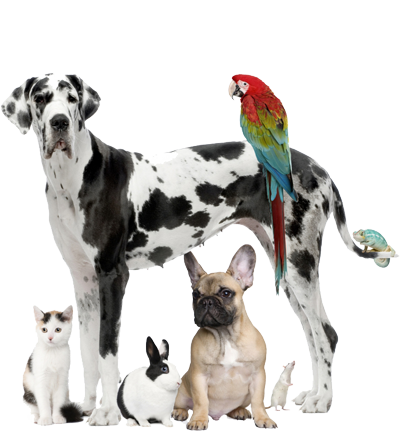 Call us today or visit our site and learn why we are the world’s Top Rated® pet shipping company.